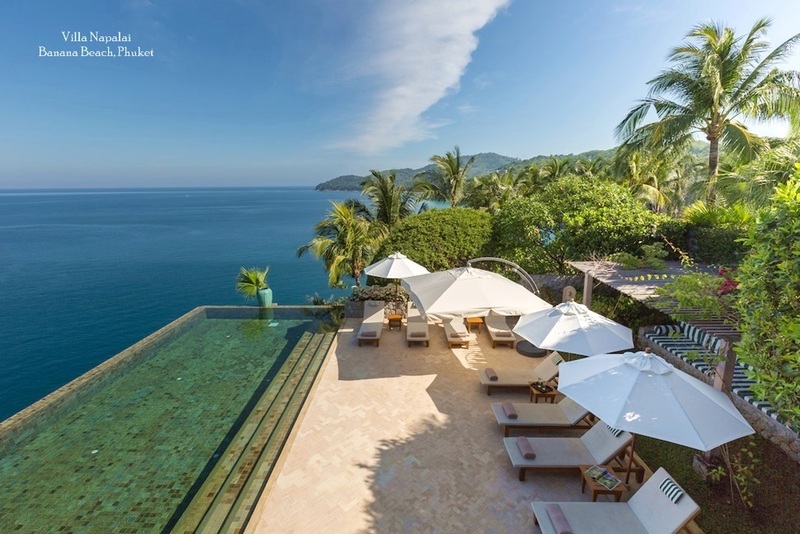 Phuket is now counted among the world's top holiday locations and It's unique appeal draws millions of visitors every year from around the globe. The rugged coastline, stunning beaches and sophisticated hospitality guarantee a fabulous vacation experience with all the trimmings. The beach strip at Patong is the centre for shopping and nightlife, with an truly amazing array of restaurants and bars - beachside and set back down the many side alleys that stretch back from the sea. 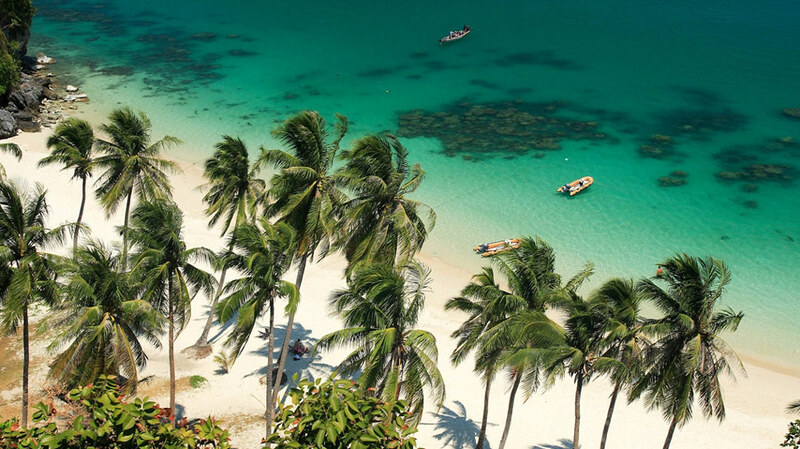 Other popular beaches include Kamala and Kata beach, both with great sand and a laid back style, but also with full amenities and a good choice of fine hotels. For adventure lovers, there's a wide choice of things to do on vacation in Phuket. 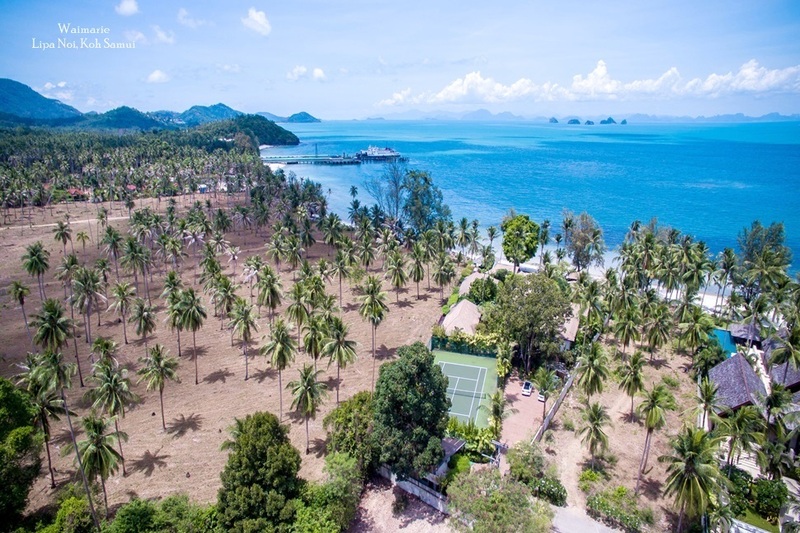 You can head off on a marine tour around the beautiful offshore islands, go scuba diving in the crystal clear waters, ride an elephant or climb the steep hill to the BIg Buddha shrine. A trip to old Phuket Town gives an insight into the more traditional side of life and what's more, the island is also a golfers paradise with a number of world class courses to choose from on a golfing vacation. 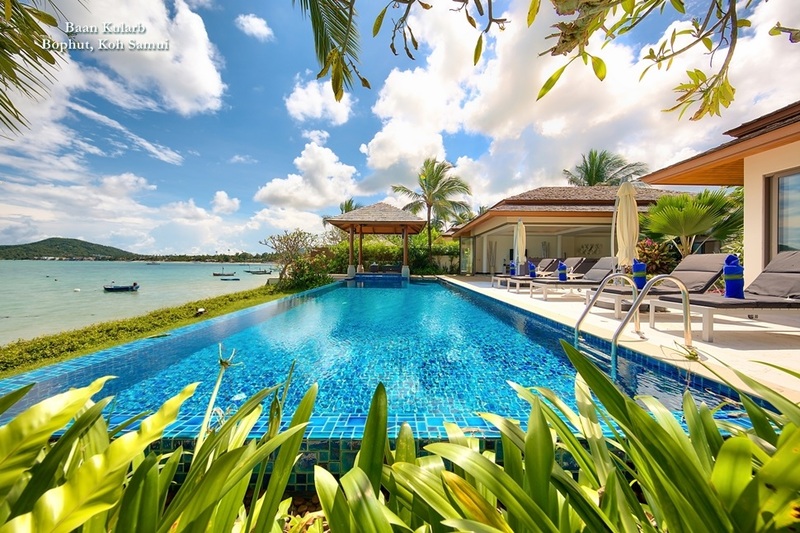 The resorts in the far south and north of the island provide luxury and seclusion with some truly first class facilities. 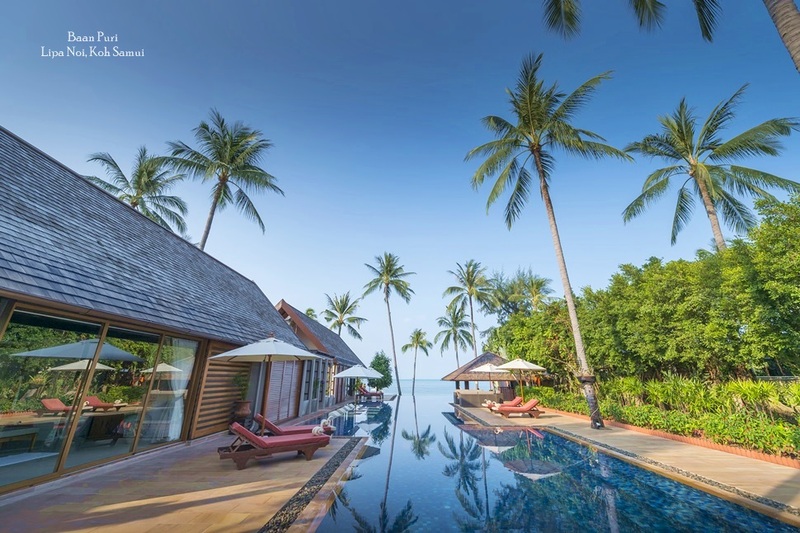 In fact, when you put it all together, Phuket adds up to the vacation of a lifetime, which is why many people visit more than once or even invest in a holiday home there.